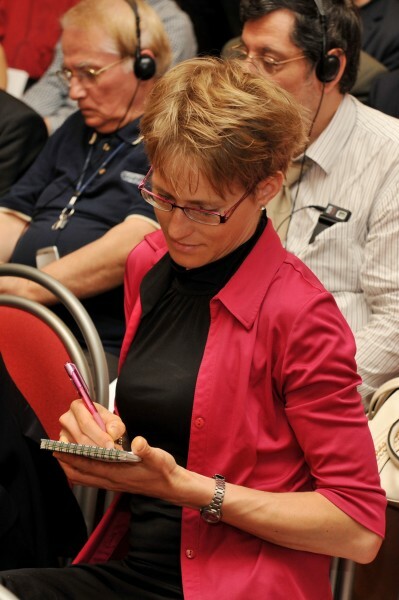 Watch the full event on our channel! 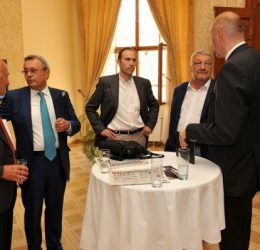 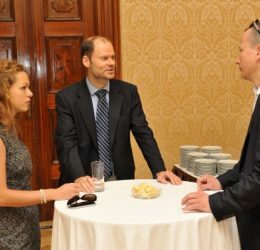 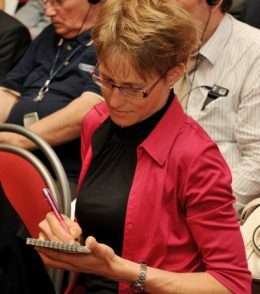 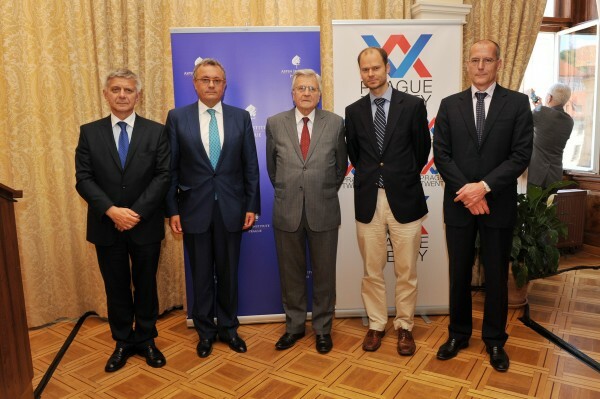 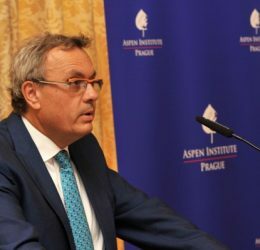 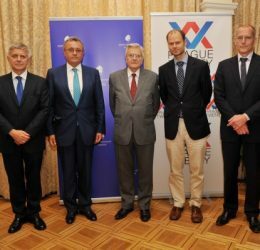 This public event, organized by the Aspen Institute Prague and Prague Twenty, took place on Friday, June 21, from 10:00 a.m. at the Kaiserštejnský Palace, Malostranské náměstí 23, Praha 1. 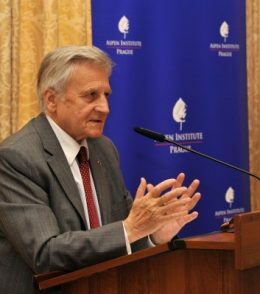 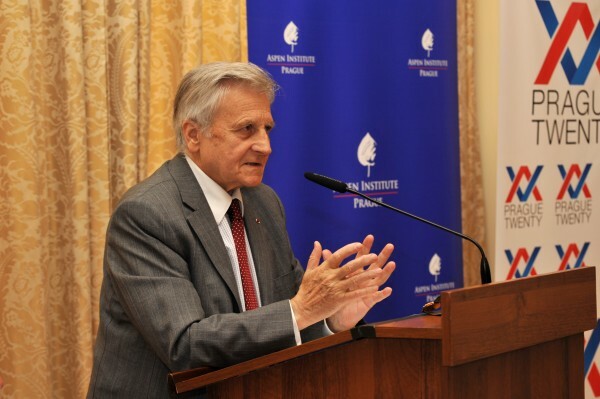 Jean-Claude TRICHET, Chairman of the board of Bruegel, President of the European Central Bank in 2003 – 2011: Towards a quantum leap in the economic and financial governance of the Euro area. 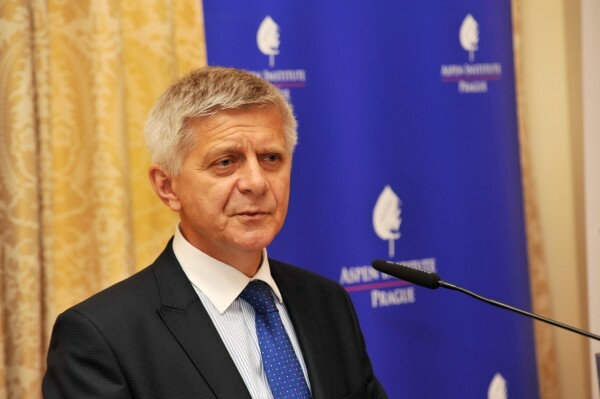 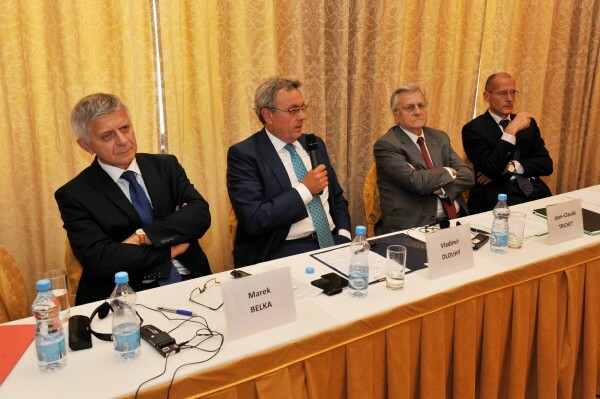 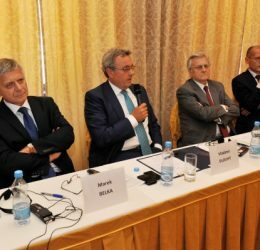 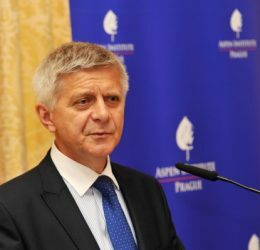 Marek BELKA, President of the National Bank of Poland: Thoughts from the periphery. 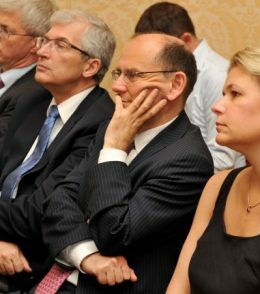 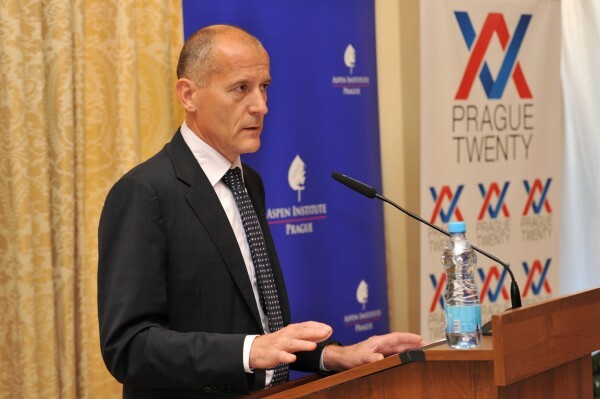 Zdeněk TŮMA, KPMG Czech Republic, Governor of the Czech National Bank in 2000 – 2010: Myths and truth about euro. 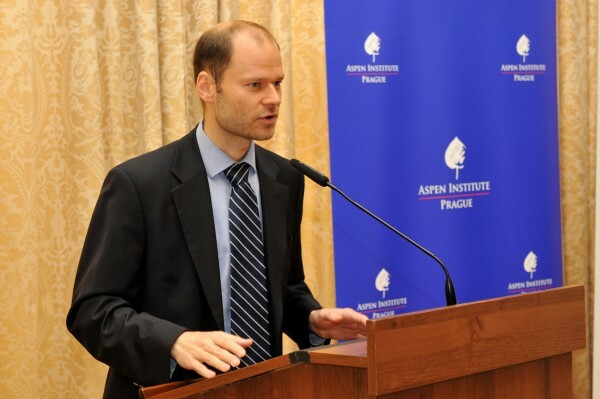 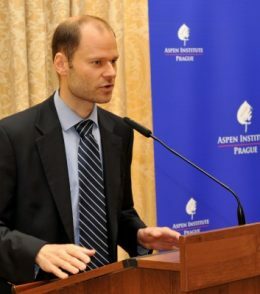 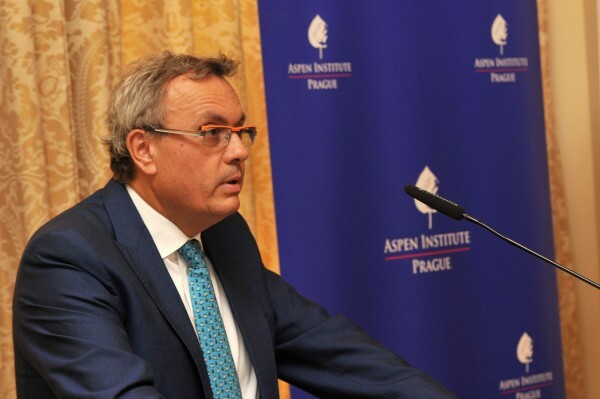 Foreword by Radek ŠPICAR, Executive Director of the Aspen Institute Prague. 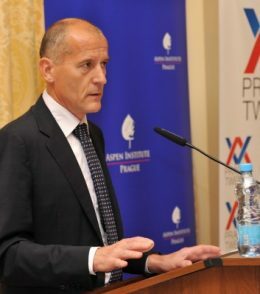 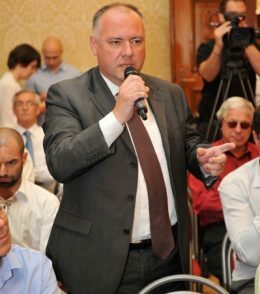 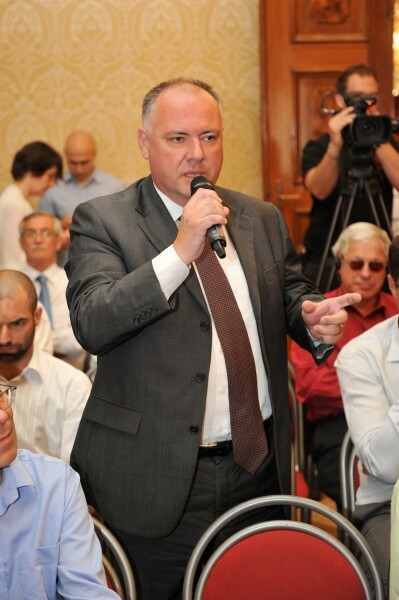 Discussion was chaired by Vladimír DLOUHÝ, Chairman of the board of Prague Twenty.